Your wellness program is up and running, and your employees love it. But how do you get more people involved? How do you keep track of participation and manage reimbursements? How do you connect your wellness program with other areas of human resources? Our State of Workplace Well-Being survey found that 52.6 percent of companies don’t use their wellness programs to boost participation in other initiatives. This is a huge missed opportunity. 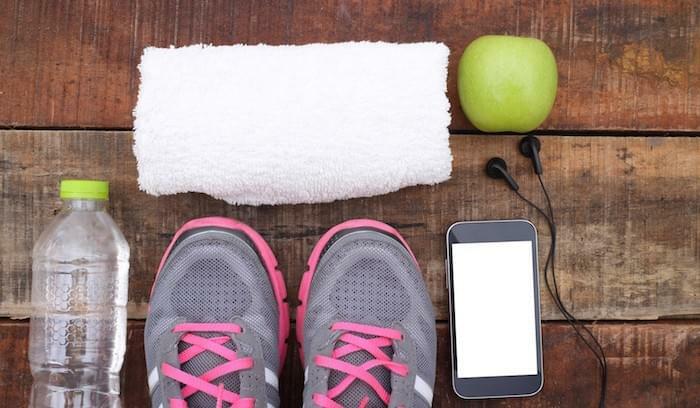 Successful wellness programs integrate with other HR programs and systems, which helps improve participation and user engagement a number of different ways. When all of your benefits, programs, and administrative functions are available in the same place as your wellness program, employees won’t have to scramble around between multiple systems and websites to learn about their options. IT company Iron Mountain used the “smart hub” approach to promote more than 14 HR programs, including volunteer programs, wellness, and training. The result? Increased participation in its wellness program and participation in other important initiatives. 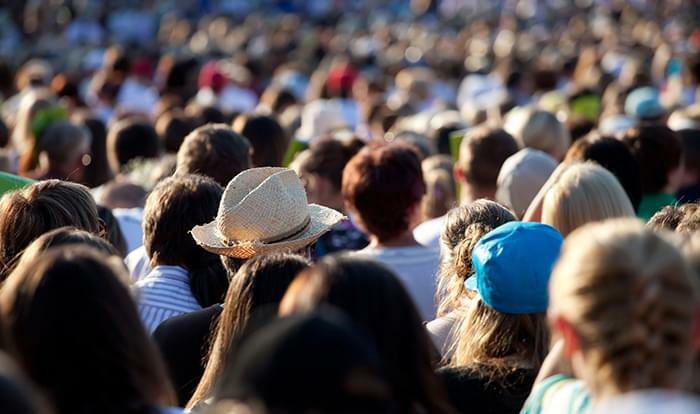 For example, 92 percent of employees discovered safety training through the platform. Once your employees know about the benefits you offer, the next step is getting them to sign up. There’s always a hurdle when trying to get employees to participate. According to our study, roughly 53 percent of employers cite participation as their biggest challenge to wellness programs. But but an integrated program design can reward employees for their participation. Inspiring employees to participate in wellness initiatives isn’t a hopeless effort, if you can provide the right incentives. By rewarding employees for participation and even applying gamification techniques, a smart hub can motivate employees to attend workshops, training courses, or sign up for extra benefits. For each program they attend or benefit they select, they can earn points toward their wellness rewards. Integration makes the wellness experience better and easier for employees. Everything is in one convenient place, where employees can go to find all the information they need, sign up for programs, and review their points and rewards. This simplicity benefits everyone. Employees learn about and use programs they didn’t know they had access to, and employers get people to participate in the programs they’ve created. Wellness programs are great on their own, but integrating all of your HR programs into a single hub can improve participation and make life easier for employees. What kind of HR initiatives would you like to integrate with your wellness program? Share in the comments below! Andrea Augustine is a content marketer at Limeade, an employee engagement platform that inspires people and companies to improve their health, well-being and performance. 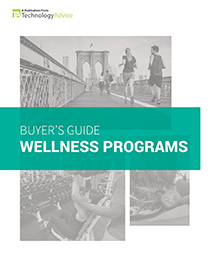 Learn more about the benefits of Wellness Program with our market-leading research.